Make Your Child's Party Unforgettable! 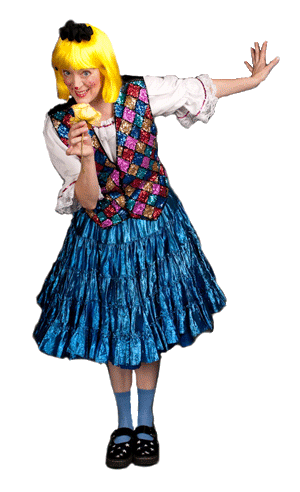 Mary Macaroni - Chicago's "Most Recommended" Children's Variety Entertainer! 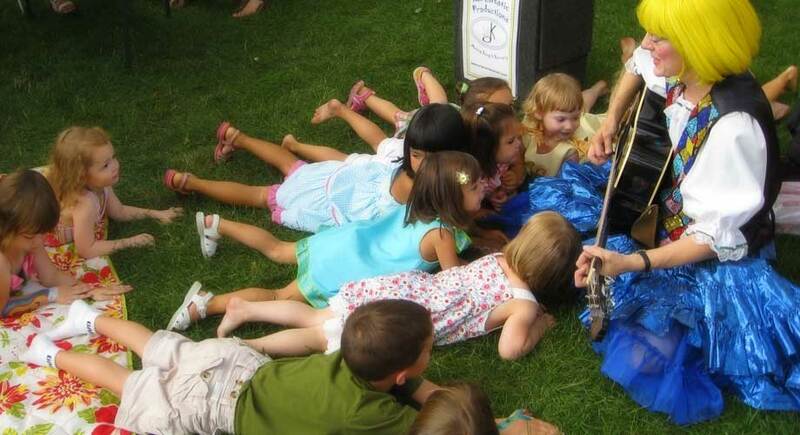 Affordable & Professional - hassle-free children's entertainment customized for you! 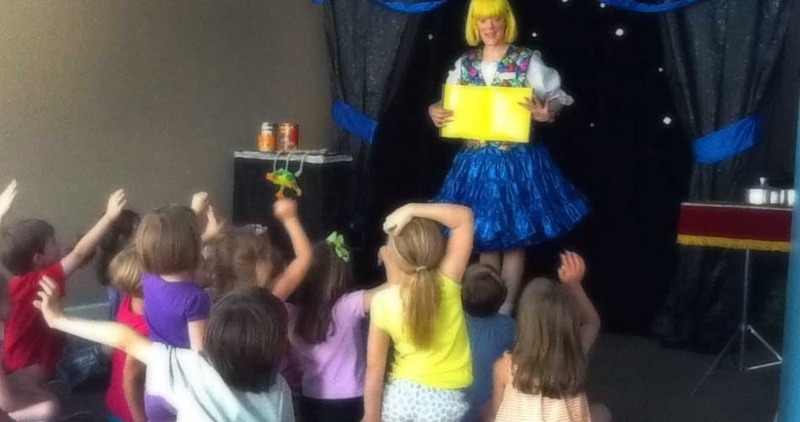 "I've never seen those kids so attentive"
Make your next party, festival, or school event AMAZING & WORRY-FREE with children’s entertainer Mary Macaroni! 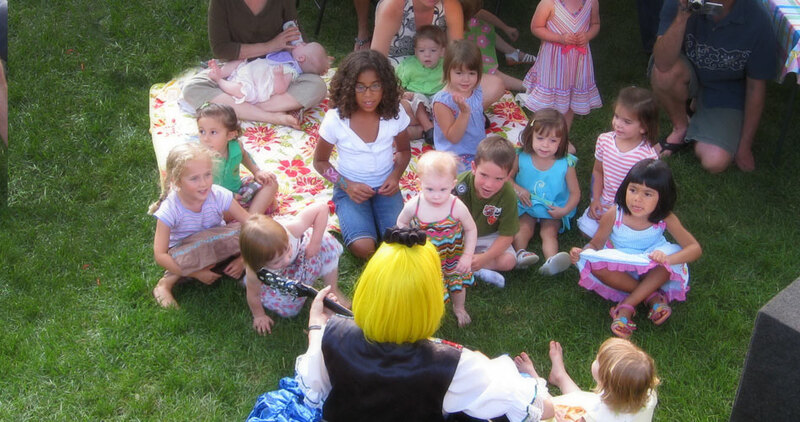 Reliable, professional, talented – She will delight, mystify, & entertain both children and parents alike at your next picnic, celebration, gathering or party. 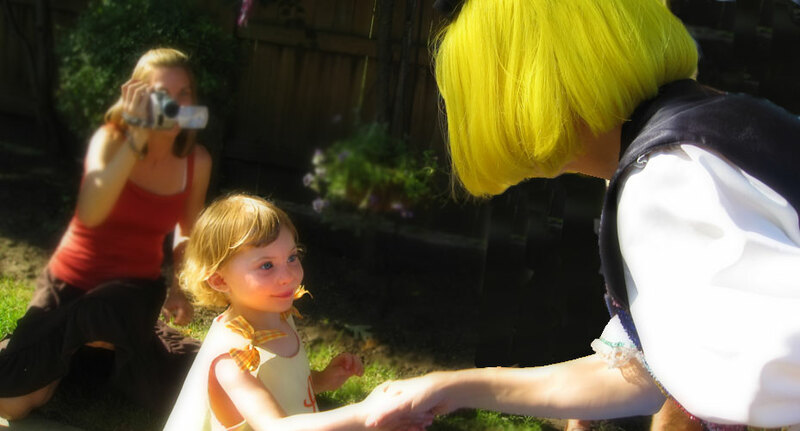 Many characters and costumes are available to suit the theme of your event and the wishes of your child. Need a quote fast? Call right away!